Nanomedicine for targeted photothermal cancer therapy: where are we now? Thermal treatment (or hyperthermia) of tumors has a long history, dating back to the 19th century, when a partial tumor regression was observed in patients with a fever. 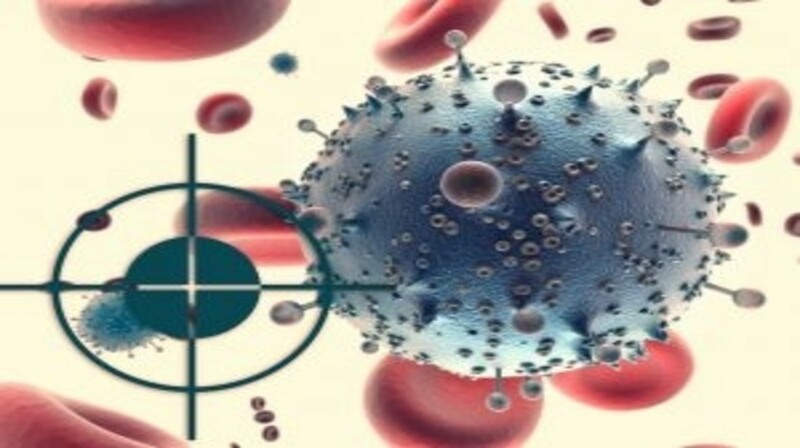 Through great efforts in developing technology for controlled and localized heating, as well as better understanding of the mechanisms behind temperature-induced cell killing, modern thermal treatment has proven to be effective alone or when combined with other cancer treatments, such as radiation therapy and chemotherapy . Although still in the early stages of development, ideal photothermal therapy (PTT) refers to treating cancer by targeted delivery of biocompatible photothermal nanoparticles and heat to the site of interest without damaging the surrounding healthy tissue. Well-designed nanoparticles will generate heat after the absorption of nontoxic light, which is usually in the near-infrared (NIR) range (650–900 nm), for the killing of cancer cells. Considering the limited penetration depth (a few centimeters) of NIR light, as well as the varied locations of tumors in humans, the delivery of localized light may be either invasive or noninvasive. The efficiency of in vivo PTT depends greatly on the accumulation of light-responsive nanoparticles, the light-to-heat conversion efficiency and the light dose (i.e., light power density and light exciting time).